Run Your Fleet > Blog > Car News > 2015 Pension Reforms – The way to a brand new car? 2015 Pension Reforms – The way to a brand new car? On Monday the biggest shake-up to the pension system in years came into effect. Pensioners will now have full control over what they do with their pension pots when they turn 55 and will no longer be forced to buy an annuity (although the option will still be available). The media has been full of speculation about how people will use their newly liberated pension pots, even the pensions minister has speculated that some people will spend the cash on a Lamborghini. Whilst it seems unlikely that there will be too many octogenarians driving around in super cars in the immediate future the changes could cause a slowdown in the number of people who are choosing car leasing, since most pensioners will be buying their new cars with cash. Some are also predicting shortages on the most popular models. Top Gear recently conducted a road-test on what it claimed are some of the most popular cars among pensioners. Unsurprisingly, the old cliche of pensioners driving about in an ancient Morris Minor is a thing of the past. Pensioners can be just as demanding as families and other drivers when it comes to buying a new car. Hot hatches could be perfect if you’re looking for something with a bit of style and drive but still need a little practicality. 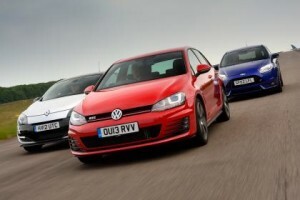 Popular models include the Seat Leon and the Ford Fiesta ST. In general however there’s no such thing as a pensioners’ car anymore. 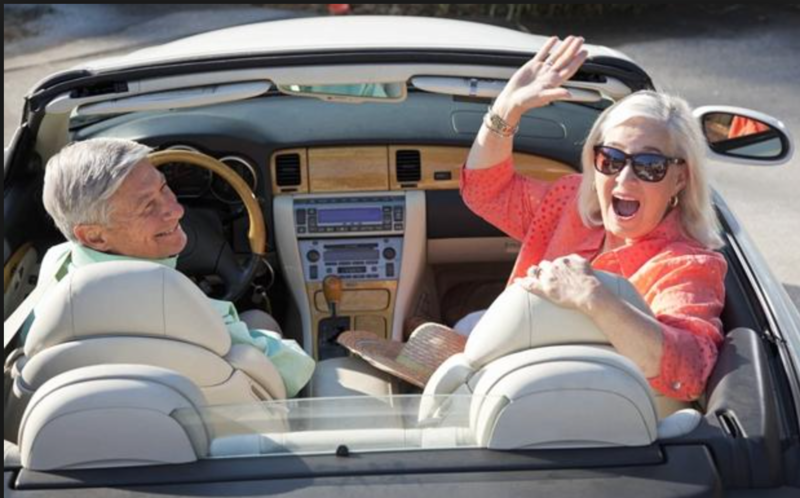 Retirees are buying all sorts of cars for all sorts of purposes. UK car sales hit a ten year high in 2014 thanks to the economic recovery. Many are expecting the 2015 pension reforms to push sales even higher. It’s also expected to buck a trend of the last few years since pensioners are likely to be buying the cars using cash rather than leasing the car or using another car finance option. Sales are however expected to be confined to lower range cars since pensioners who withdraw their entire pension pot will face a significant tax bill. If you’re in the market for a hatchback however, you may face a slightly longer waiting list! It will be a while until we see the full impact of these pension reforms. Maybe they’ll inspire a whole new type of car! If there are any major implications you can be sure that we’ll cover them here on the Run Your Fleet blog for fleet managers.